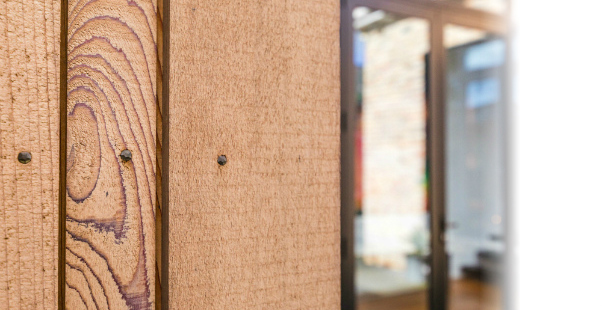 With smooth service & no budget surprises, our local Auckland renovation certified professional will oversee your entire project to help you achieve the very best result. One of our experienced project managers/qualified carpenters come to you for a consultation to talk about your dream Auckland North Shore renovations. With Create Renovations our consultants are qualified, highly experienced Auckland renovation builders, not salesman! Giving you the quality advice with comprehensive answers you need when starting a renovation project. Ready to make your renovation come alive concept designs? Our designers will work with you to visualise what your renovation will look like in digital 3D renderings. During the concept phase you can make changes as you go, ensuring your renovation is exactly how you want it. Once you're satisfied, we'll get started on detailed architectural working drawings which are then submitted to Auckland Council for consent. Our experienced builders/project managers use the latest quantity surveying technology to put together a thorough and comprehensive quote. The relationships we have will suppliers mean you will get the best value for money. Create Renovations quotes are comprehensive so you can have peace of mind as you go into the build phase. Now its time to get started on the build! Our builders are some of the best in Auckland, North Shore and the country, overseen by licensed project managers. Create renovations uses only quality materials and build to the highest standards on auckland renovations and house extensions auckland. We stand by our workmanship and you have the peace of mind with our 10 year guarantee. With Create Renovations you can expect the quality and workmanship from our North Shore, Auckland renovations team to exceed your expectations. We build with quality, safety and longevity in mind, making sure we meet all Auckland building codes at every turn. After the job you’ll be reassured, as we offer a 10 year guarantee on all of our renovation work. Unlike other companies we are up-front about the project timeframe, and let you know if you need to temporarily relocate in Auckland and if so how long for during the renovation. We spend the time at the beginning of the process to make sure your dream renovation is within your budget. Our 4 step process will take all of the hassle out of your project, to ensure you’ll be informed every step of the way. 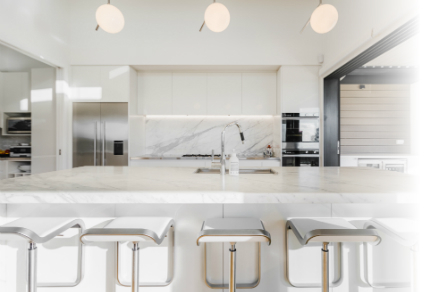 Throughout completing renovations in Auckland over many years we have gathered a strong understanding of what is required of a renovation specialist, and can now offer this information to you during your next project. Our qualified Auckland and North Shore renovation builders also back up this hands on experience with qualifications and building certifications, so you can have total confidence in the skills of our reliable and trustworthy team of builders and contractors. Find out more general information about renovations auckland by clicking the link. Our team grew up on Auckland's North Shore, and as a result they have a wealth of local renovation knowledge and are easy to talk to. You can find out what we love about the North Shore by clicking the link. We'll keep your renovation site as tidy as possible at all times, so you can maintain a good standard of living while we create your vision. 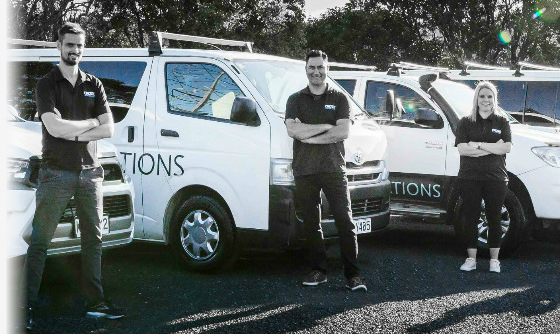 We understand how important your home is, so we ensure that only trustworthy North Shore Auckland contractors and renovation builders are on site, behaving in a respectful manner at all times.